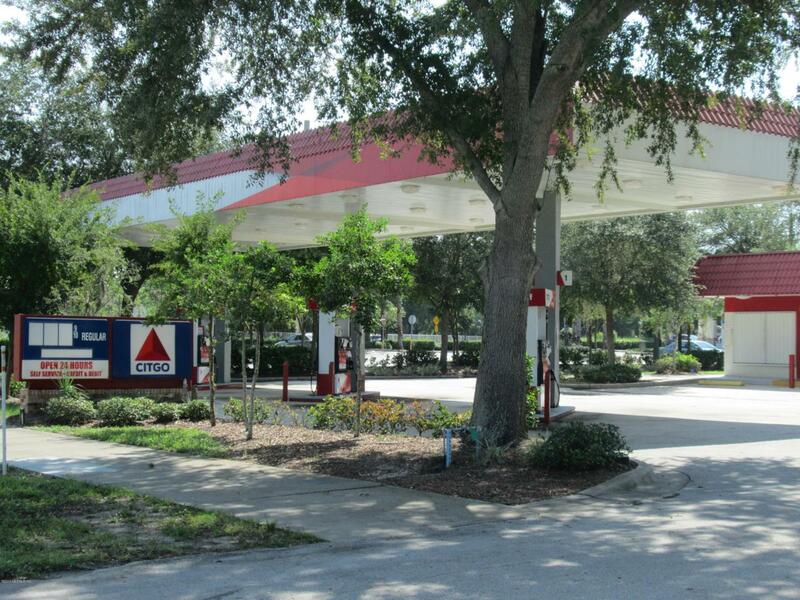 Reduced Price***Gas station free and clear of any Fuel contracts & ready to be Relaunch And/Or Redevelop. Located in the heart of Port Orange, Florida on Major East/West corridor less than 500 Yards from I-95 exists. Offered with a walk-in freezer, full-service kitchen facility, Fire Alarm, security system, handicap accessibility and exterior signage. Paved parking.Retails radius include: Shopping Centers, Walgreens, Publix, Waffle House and more. Listing courtesy of Romi Realty.